Kama Ayurveda is a luxurious way of treating your skin to the vegan skin care and most of the products from this brand are high-end products that are priced higher too. I am especially drawn to the fragrances of the products from this brand- Nice, Herbal, Soothing and yet potent enough to bawl you over. 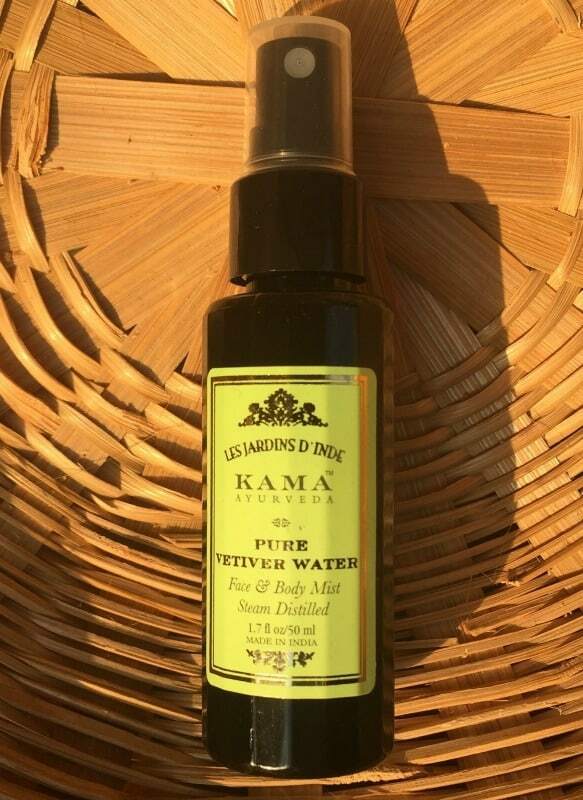 Being a sucker for such fragrances I ended up buying the Kama Ayurveda Vetiver Water which works as a great toner for the skin. Read on to know more about it. Spray onto the face and body for a refreshing effect. Packaging- The bottle is super adorable and is black in color that restricts sunlight from tampering with the contents of the bottle. The spray on top is powerful and sprays on nicely and the bottle is travel-friendly. Texture and Consistency- The vetiver water is used as a toner for me and I find it to be absolutely nonsticky and light on the skin. Experience- A good toner if sprayed on right after the facewash takes your skin care routine to next level. The Vetiver water isn’t necessarily a toner it’s more of a mist that can be used on face and body both. The Vetiver has all the properties that make it an effective toner too- being a natural astringent and working on the pH balance of the skin. I find this mist to be highly relaxing with the kind of notes that I have described it’s easy to lapse into a relaxing mode when you have such nice earthly notes around you. The water isn’t the least bit sticky hence you can spray as much as you like. 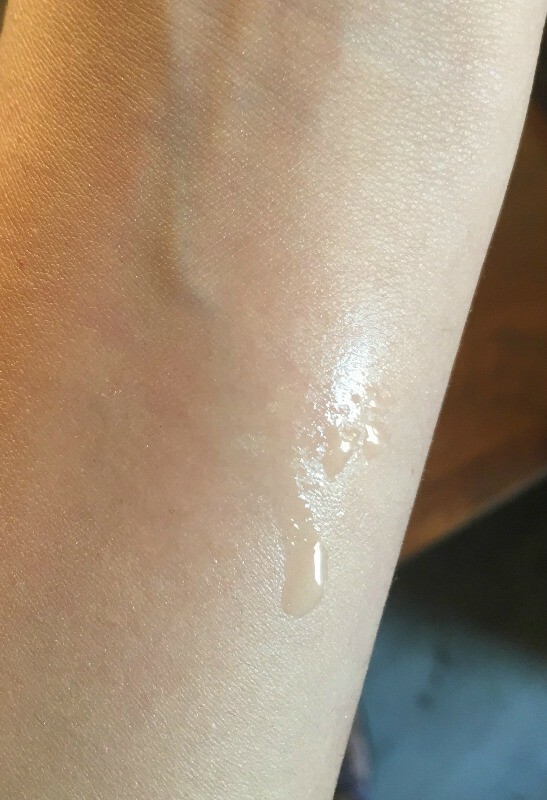 It helps if you have dry skin because regular use of this water makes your skin feel supple. After the facewash I find this to tackle the dryness even in the winters. The stretchy feel is gone immediately. The best part again is the fragrance- heaven abode! Yes, I would recommend this to everyone out there. This is the best thing that I have used as a toner so far and it’s a great buy to push you into relaxation zone immediately. Non Diamond Engagement Rings !